Do you need a professional and reliable office cleaner or janitorial services to keep your office or commercial property clean? 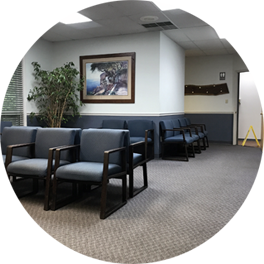 Our team of trained professionals will ensure that your facility is always clean and that your clients or customers have a comfortable environment to conduct business. Dust and sanitize all work area surfaces. Sweep and mop hard surface floors. Clean and sanitize restrooms including toilets, urinals, sinks, hand dryers, and floors. Breakroom, kitchen, and cafeteria cleaning. Dust desks and other office furniture. Convenient Scheduling: daily, nightly, weekly, biweekly or monthly services.